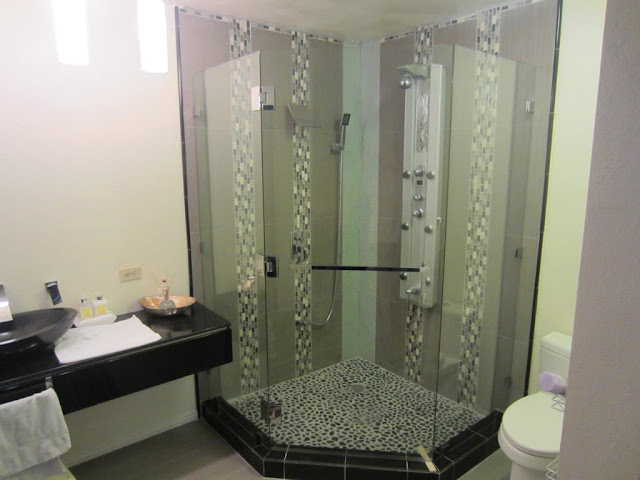 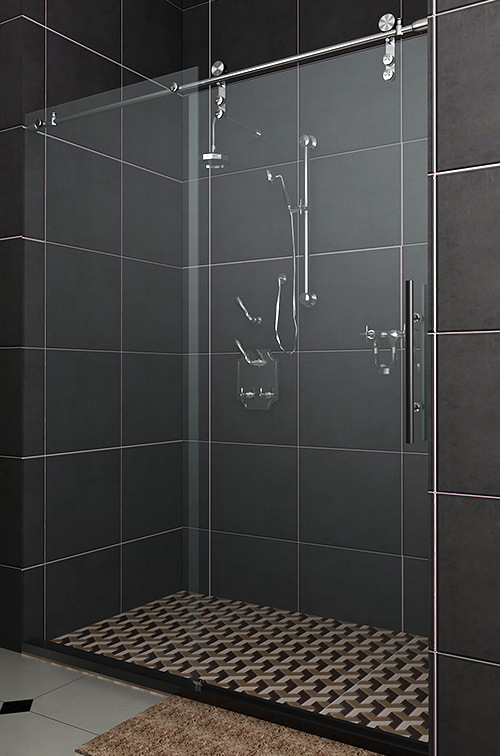 At Cheap Shower Door NYwe specialize in manufacturing and installing,frame and frameless shower doors. tub enclosures using only the finest quality glass and hard ware available. 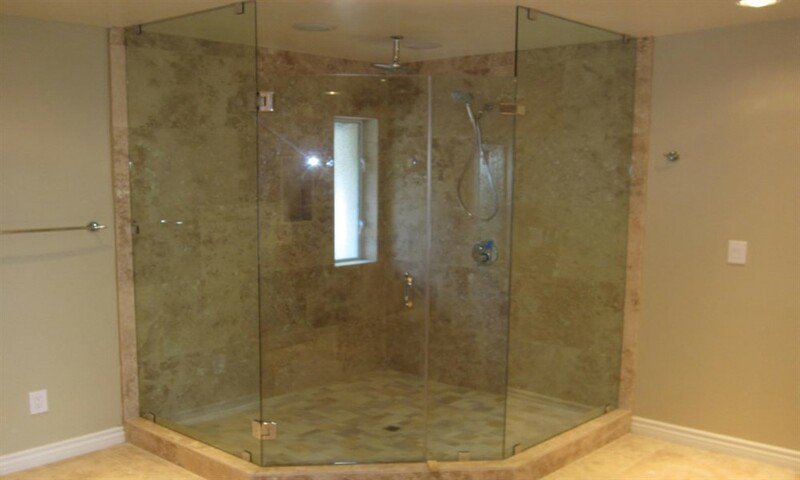 Our glass is manufactured from the finest quality tempered safety glass with highly polished edges. 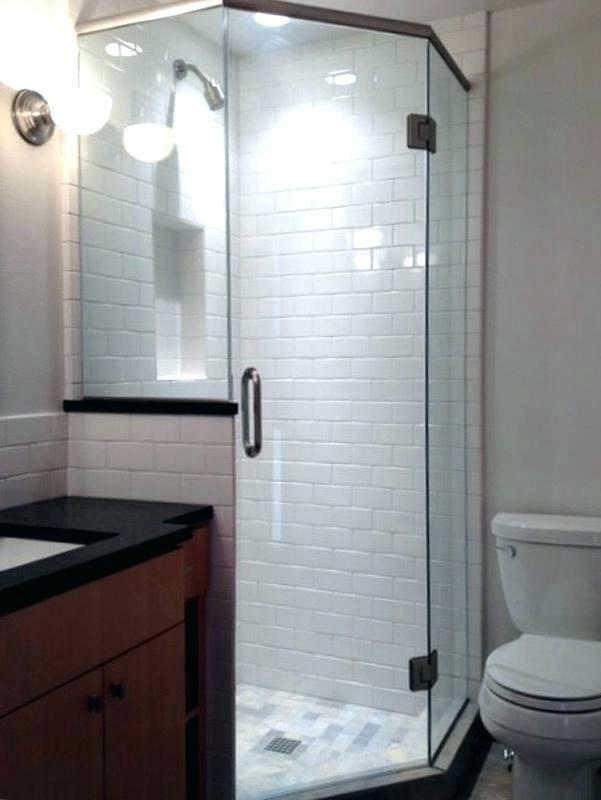 All hinges, glass clips and handles are solid brass & can be plated to any finish. 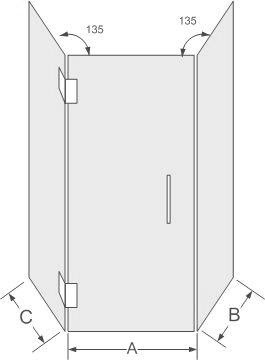 Space saving and cost effective Neo-Angle Enclosures evoke a modern elegant feel. 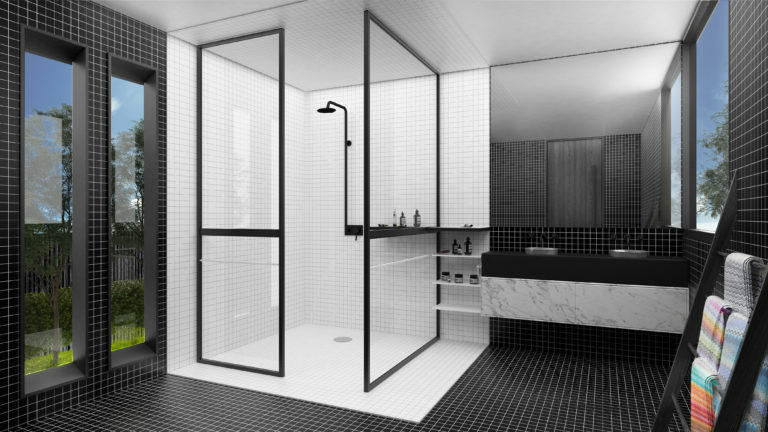 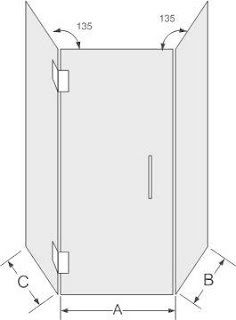 Custom made to fit any dimensions, the Neo angle enclosure fixed panels are mitered to ensure minimal splash, while the angular construction adds interest to your bathroom.